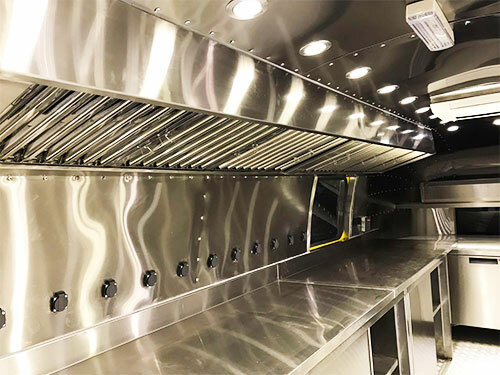 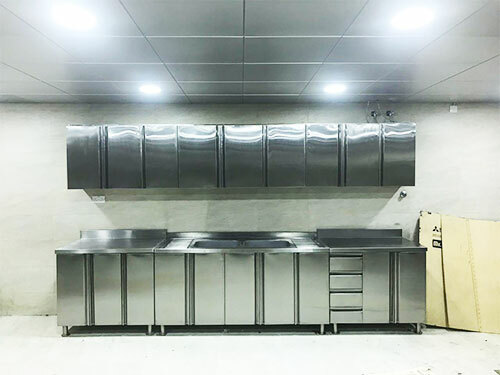 Silver Star Kitchen Equipment is a new company established in 2016 with a big expertise in the field of kitchen equipment, cold stores and laundry equipment through the vast experience of its managing team and workers. 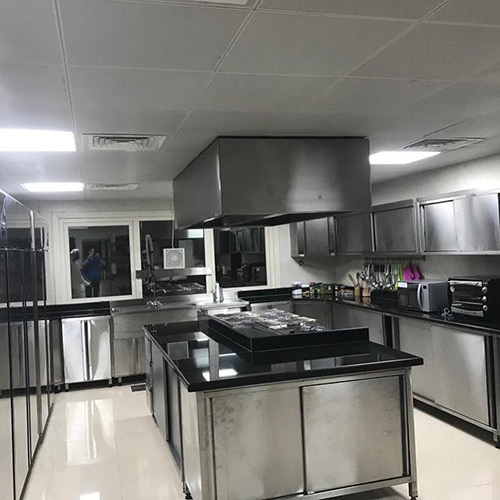 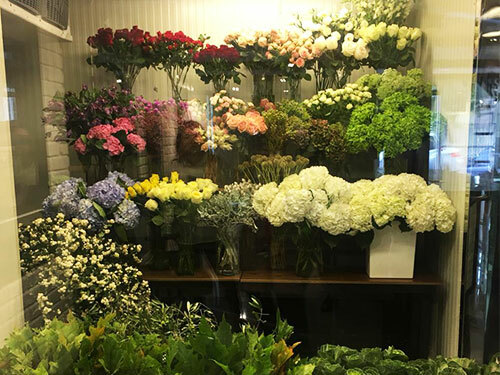 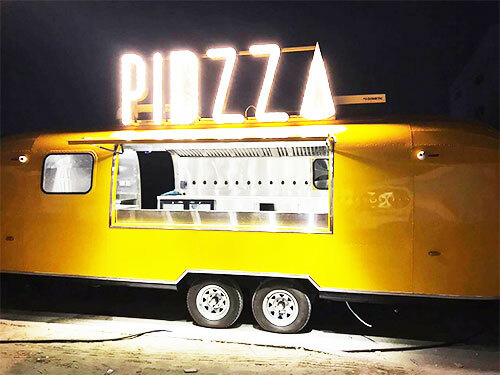 The location is in Musaffah M39 and has office and factory with a special team for after sales services.Our past experience in the field includes dealing with large contractors and catering companies. 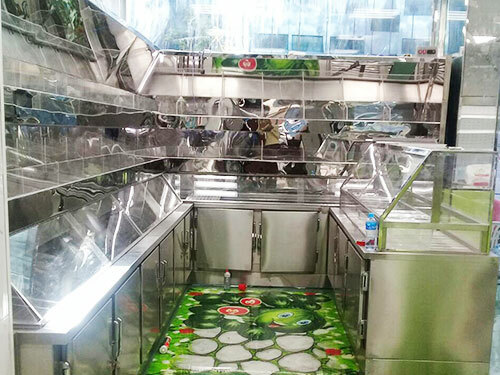 2.Imported Kitchen Equipment : We have a lot of resources from all over the world from USA, Europe, Turkey, Singapore, etc. 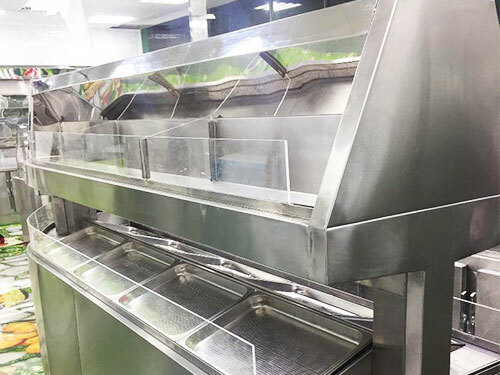 We import all kinds of cooking equipment, mixers, ovens, burners, chiller, freezer, cold preparation equipment, tabletop equipment, dish washers, etc. 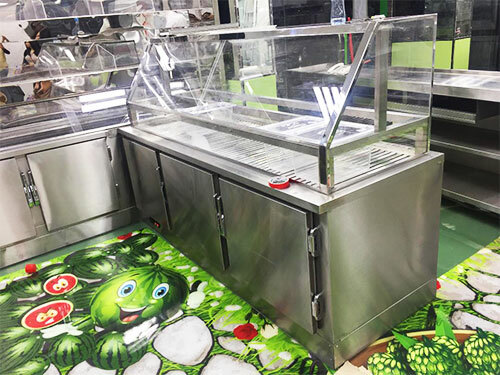 3.Cold Stores: Currently we buy the panels and walls and we are doing the installation and the commissioning with our special treats later on we will be getting our own factory making all kinds of walking freezers & chillers. 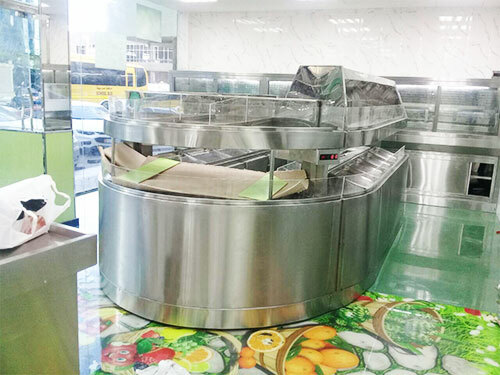 4.Laundry Equipment: We import all of our laundry items from different countries in the world which include washers,dryers, iron rollers, iron tables, finishers, etc. 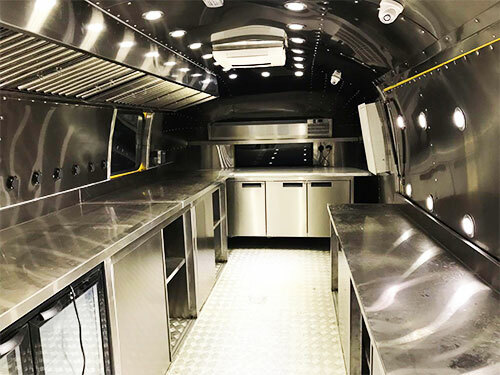 5.Project: Handling projects from designing stage to shop drawing and submittal to manufacturing and procurement to installation and commissioning.